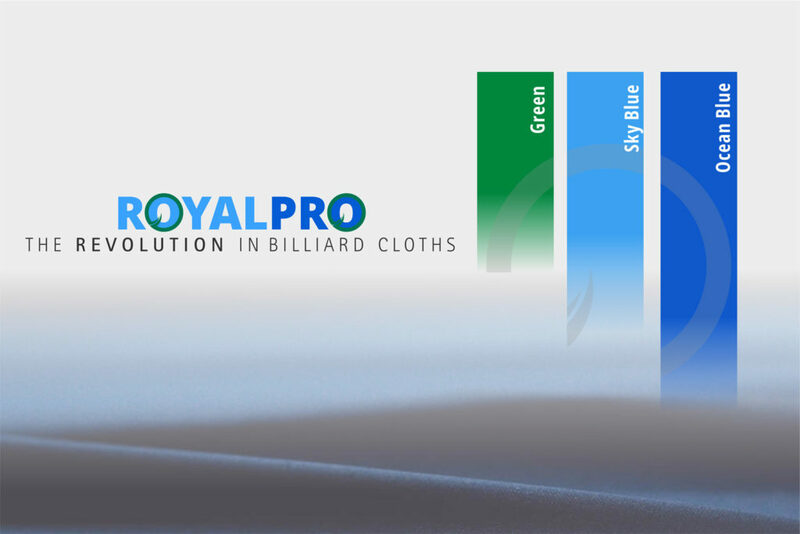 Royal Pro cloth available colours. Make the difference. Be revolutionary!